Chanteur Rock 'n' Roll US né en 1936 à Lufkin (Texas). 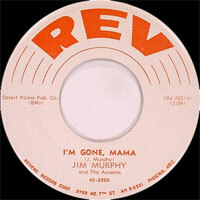 Jim Murphy a enregistré chez Rev Records de Phoenix (Arizona). US Rock 'n' Roll singer born in 1936 in Lufkin (texas). 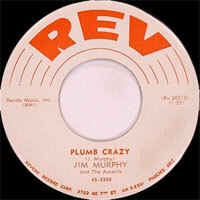 Jim Murphy recorded at Rev Records of Phoenix (Arizona).